Get the element you want from image. 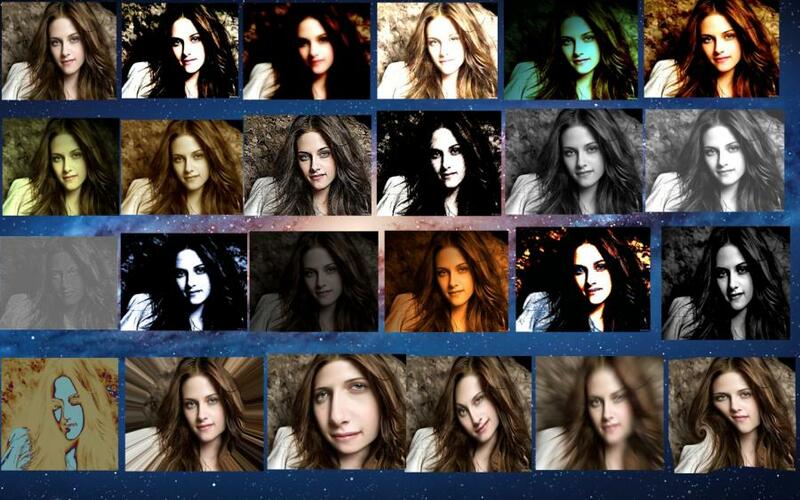 choose the part of the background image. 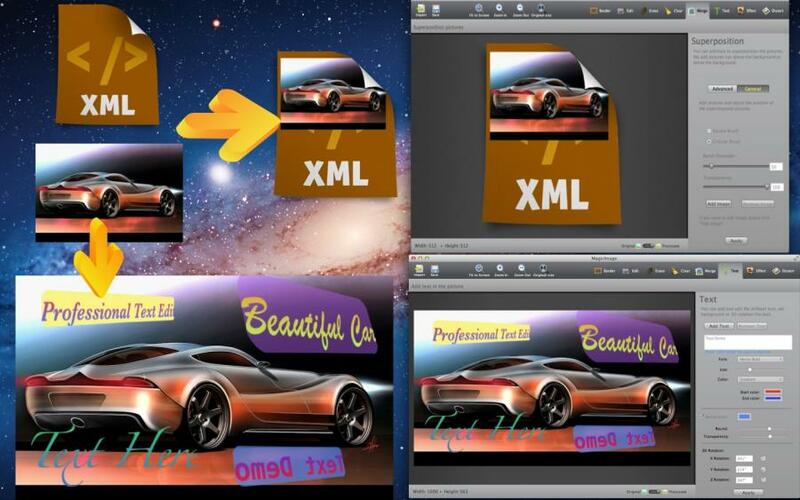 Many Image rendering template for you to effect image. Fine tune effects via live preview and save the effect for a template. 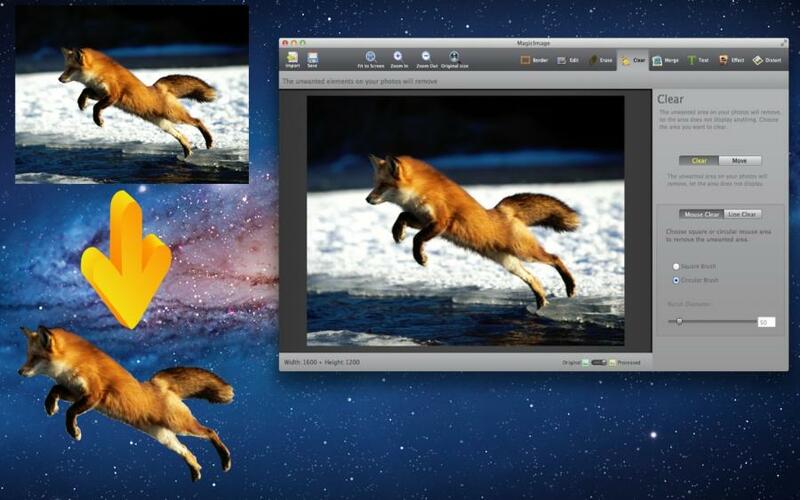 Crop and rotate images quickly and easily. Export photos in JPEG, JPEG-2000, PNG, BMP, TIFF, GIF. Any problem in using the app you can see video tutorials. 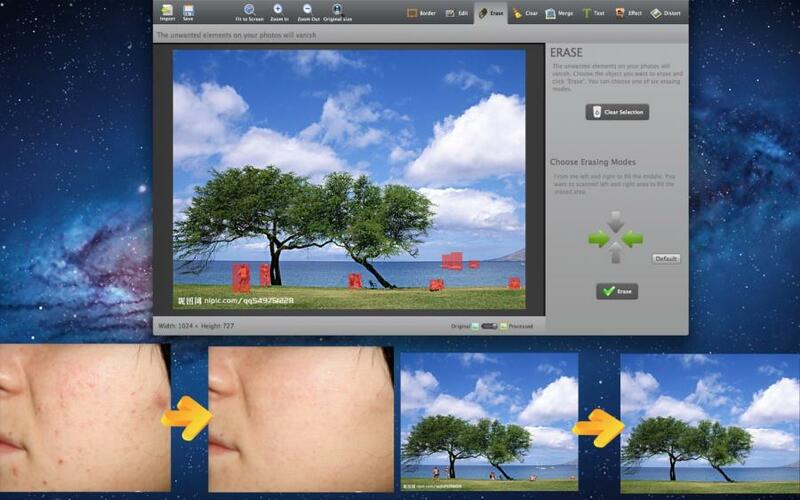 MagicImage can easily remove unwanted objects, fix imperfections on skin and perform complex image edits with few clicks. 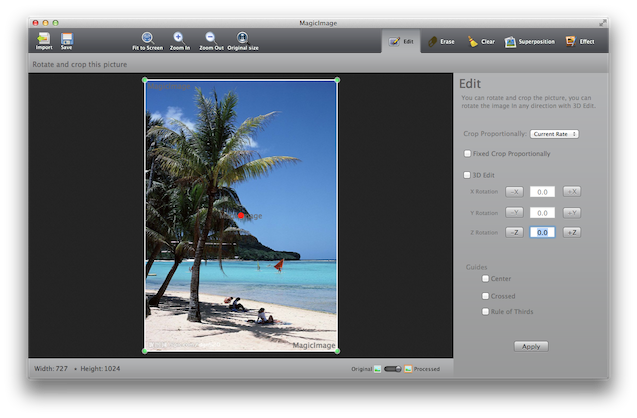 MagicImage can get the element you want from image, magical picture superposition let the part of the background image above the superimposed image , you can crop and 3D rotation the image, it very magical. Effortlessly add effects and textures to your photos. Choose from a variety of MagicImage’s built-in Presets or create your own using photographic effects. Easy to learn for casual hobbyists, MagicImage also has the flexibility professional photographers need. 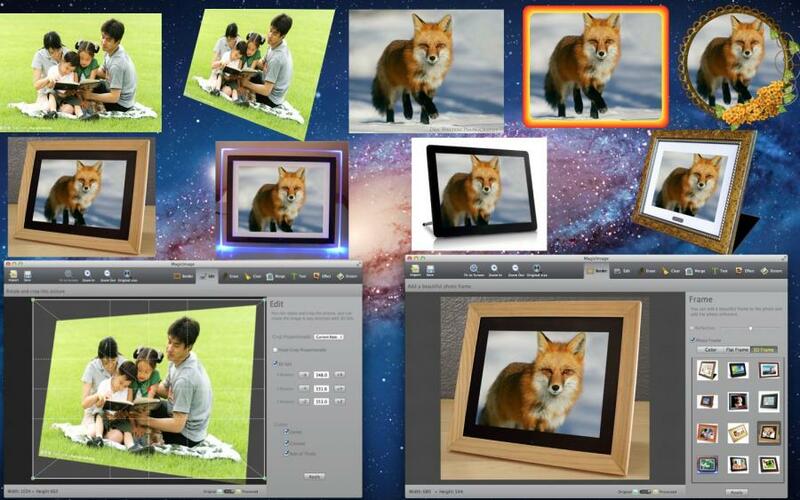 MagicImage contain five major functional modules (Edit , Erase, Clear, Superposition, Effect).